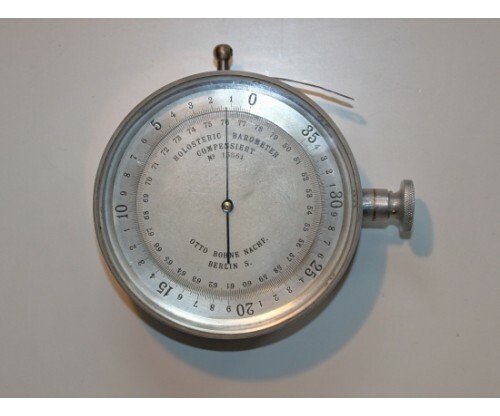 A rare and particularly fine early German aviation altimeter by Otto Bohne, Berlin. 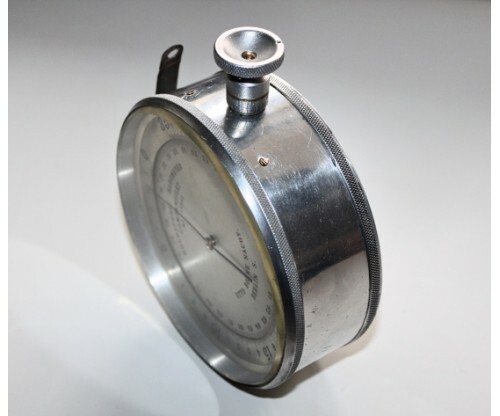 Known for fine period barometers and instruments. 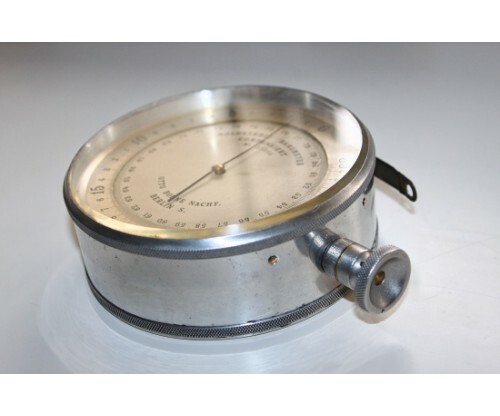 adjustment wheel - used to 'set' the instrument before flight. 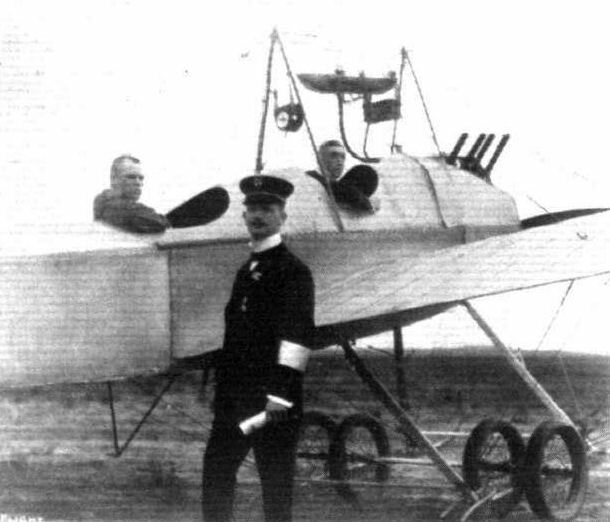 of an early monoplane within sight of the pilot. The ring is missing from the carrying handle. weight being the enemy of these early fragile machines. 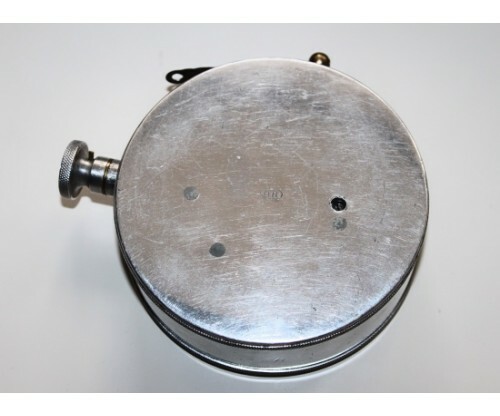 In working condition, responding well to barometric pressure variations.